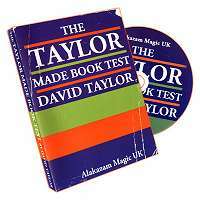 Finally a book test that you can perform with almost ANY book from a thriving, up and coming mentalist! 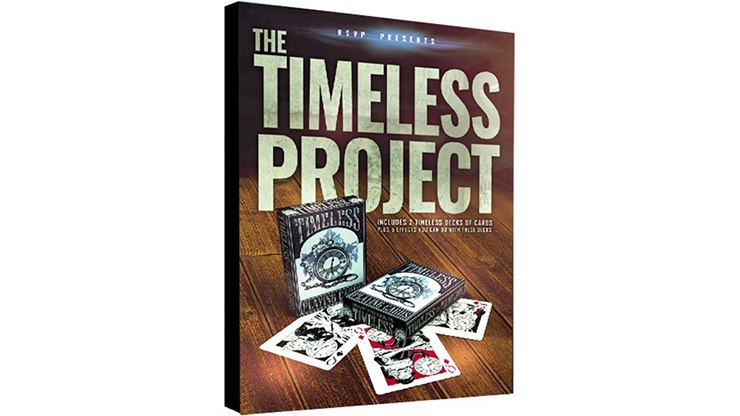 On this DVD David Taylor shares with you the inner workings of this fantastic piece of mentalism. David has honed the routine over many performances in his professional act and once you learn the principle you will be able to apply it to almost any book, in any language very easily. The one-time setup of the book is easy to do and will only take you around twenty minutes. Imagine a dictionary containing many thousands of words, with your head turned away from the, you riffle down the pages of the book and your spectator calls STOP at ANY point. With your head still turned your spectator notes the word at the top of their selected page. The book is now handed to the spectator to hold and now without ever touching the book again and with no fishing you divine their thought of word with 100% accuracy! Remember - there is absolutely NO FORCE of neither the page nor the word! This word will be different every time and can be repeated instantly. 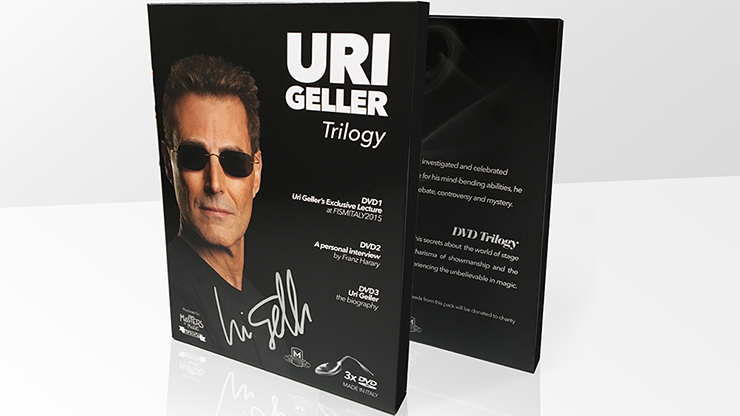 Armed with this knowledge, you will be able to present a high impact, no-nonsense piece of mentalism that will blow your audiences away! For the first time, David shares with you his fantastic Secret Santa routine! Imagine being able to have a spectator choose any item from a catalogue, a loved one's name and an amount of money to spend on that person and then one-by-one you can reveal EXACTLY each thing that they are thinking of! 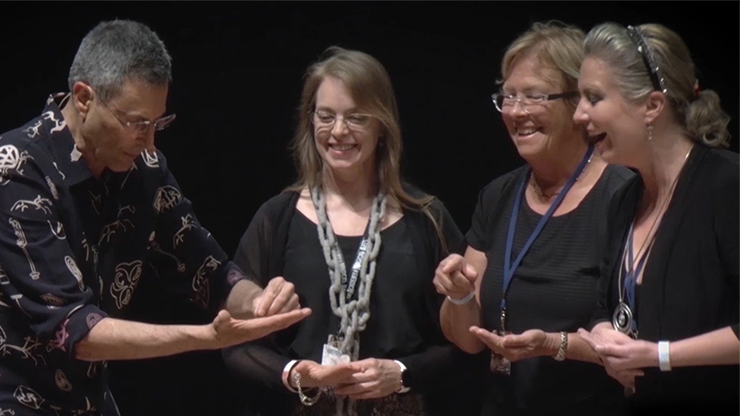 This effect can be performed in a multitude of situations and is a well-constructed, direct, multi-phased routine that you will love to perform and once again there is absolutely NO FORCE of item, name or value! As a bonus, we have also included an explanation of "The Hoy Book Test" which is a totally impromptu, ungaffed book test that is used by top mentalists all around the world!